Dropping 5pm GMT UK on the 25th November, Graffiti Kings presents the ”3 IS THE MAGIC NUMBER TOUR” part 2. 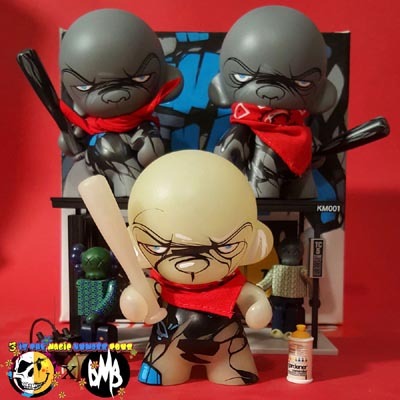 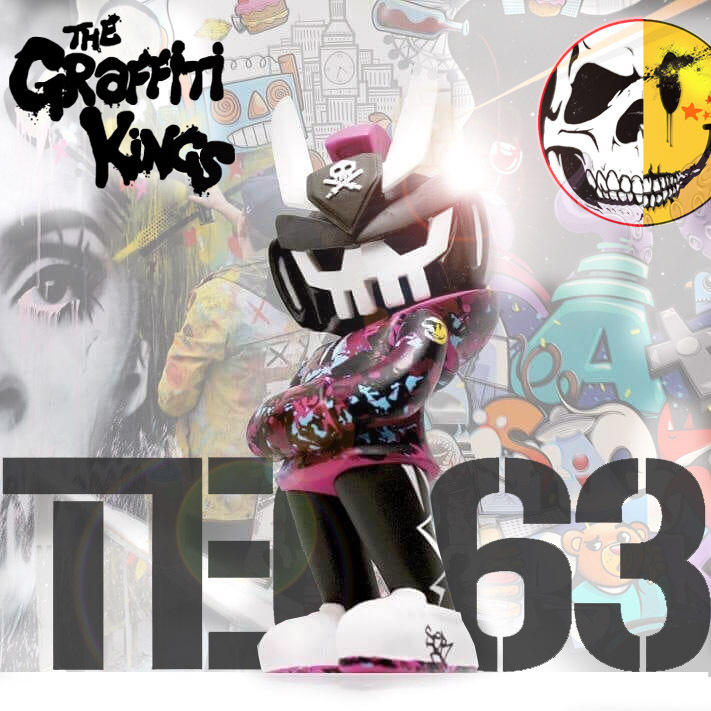 Over the coming months, London graffiti collective @GraffitiKings will be collaborating with world-renowned collectable toy and graffiti artists, as well as up and coming fresh new talent in this arena. 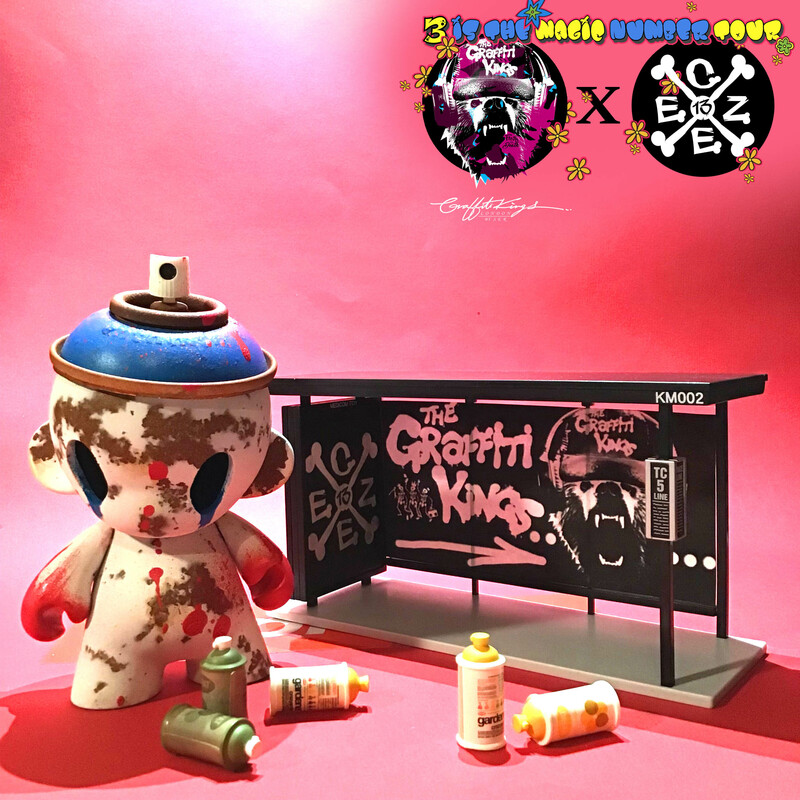 We will be dropping 3 custom toys with each artist, and a very limited number of art pieces and artwear merch. 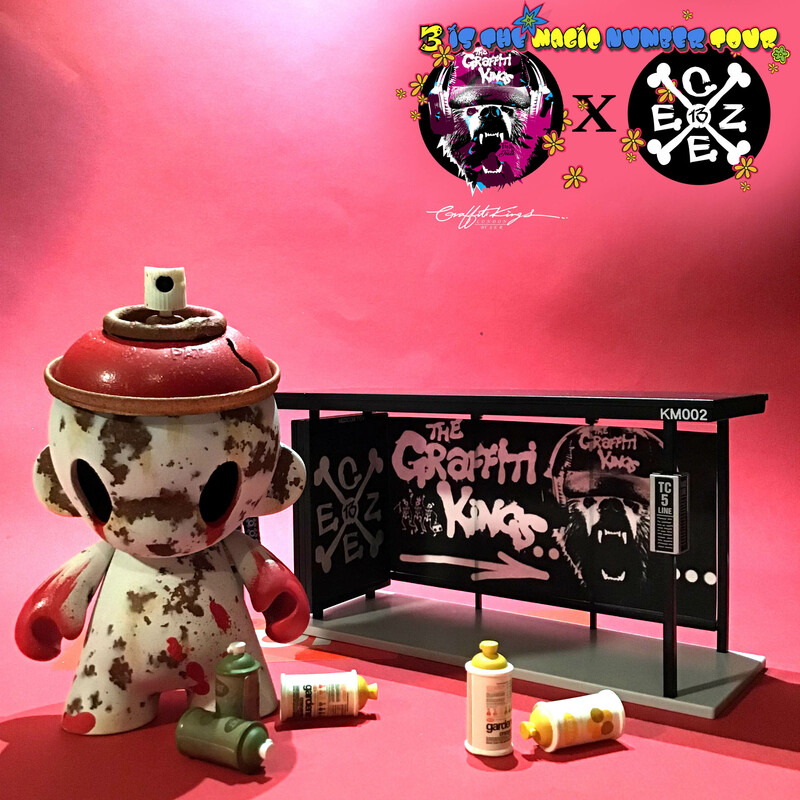 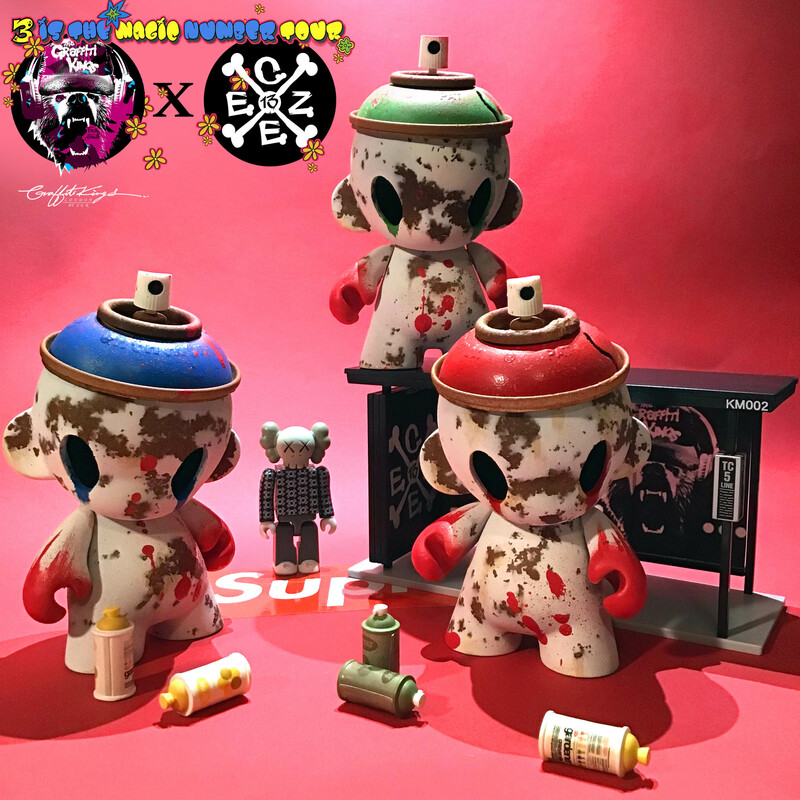 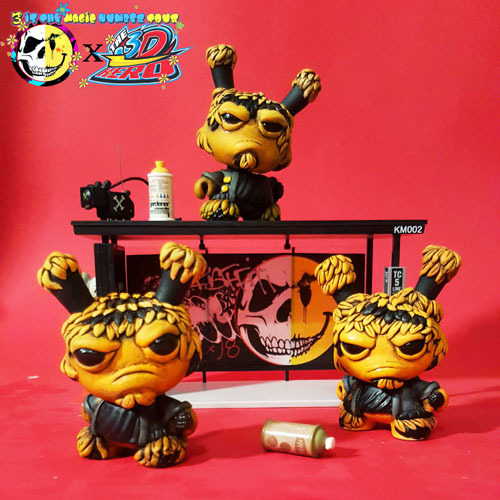 2nd to drop from the ”3 IS THE MAGIC NUMBER TOUR” is this collab with artist @CZee13 and his #HypeAF KILLER Munnys, hand finished by Graffiti Kings and also a Graffiti Kings Bronxed UP 8(x x)8 Bus Stop.